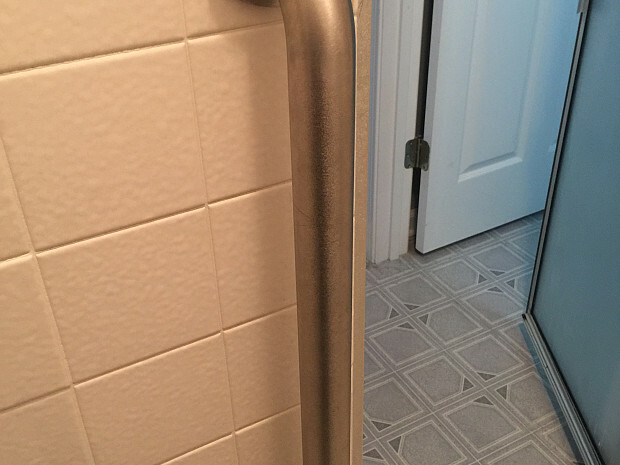 I just had a knee replacement and after I got out of the hospital, I needed to install safety rails in my bathroom -- urgently. I couldn’t take a shower without them. Before I went in for surgery I really didn’t think this out, but now that I was back home, I was stuck. 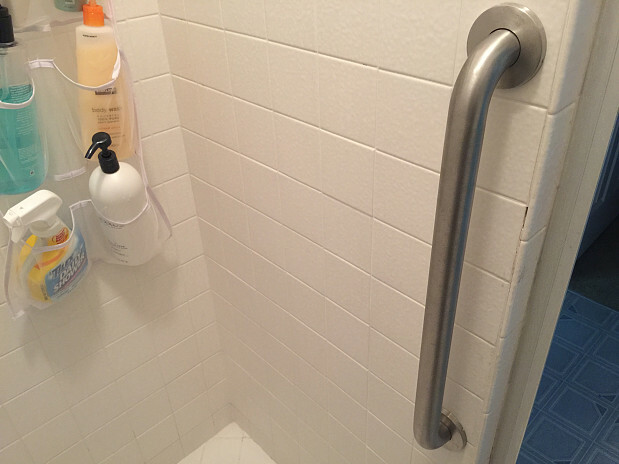 I wanted to find a handyman who could install the shower rails for me, so I went online and put in my need. I received several responses. However, I was not interested in somebody inexperienced that was going to come and start playing around and crack the tile. When Matt Henry returned my call, he left a message and he talked about himself a little. He mentioned that he’s good at installing rails into tile, which is kind of tricky. When he said that, I was sure that he knew what he was doing. That did it for me; I chose him. And he really worked with me on the timing because I needed it done right away. It couldn’t wait till for another week, so he came and took care of it the next day – on a Sunday! Matt asked if I had the rails, but I didn’t have anything. He said, “Do you know what you need?” and I answered, “I really don’t.” So I asked him if he would come over and measure … and he did. 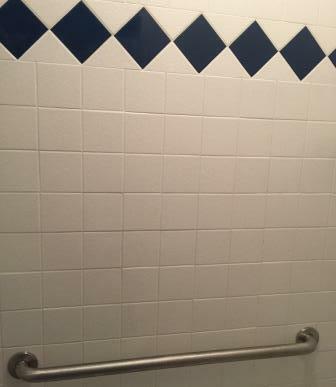 He even had me stand in the shower so he would know exactly where the grab bars needed to go. Then he went and picked them up, came back, put down coverings to protect the carpet, and installed 2 rails, one horizontal and one vertical. It took him about 2 hours to complete the job. He did such outstanding work! His workmanship was excellent. Besides that, he was prompt, communicated well, and was very available. He knew where to go to get the bars and he bought Moen fixtures, which are known to be very good. And they’re just the right height for me; I can’t believe how perfect they are. I’m extremely pleased with him. I think this man is wonderful and he deserves a lot of work. My advice to anyone who wants to hire a contractor: I would get pictures where you can actually see the workmanship and look at recommendations. Research the contractor and see how other customers feel that have had him do work in their home. That’s how you know, by other people’s experience. Fast Air Conditioning Repair Helps Us Beat Atlanta’s Summer Heat by Mark K.
A Local Pro To Install My Bathroom Floor Tile Was The Best Choice by Candice J. Repair for Cedar Siding Battered by Ocean Winds and Woodpeckers by Bob B.